The imaginations of this year’s writers for the Young Muslim Writers Awards have been praised once again, and have been described to be totally impressive, astounding and exceptional pieces of work. For the third year running, the YMWA have been massively successful in raising young Muslim’s from ages 5-16 in status and flair. What better way to celebrate youth and talent than creative writing? With over hundreds of entries, winners of the Young Muslim Writers Awards 2015, presented in association with the Yusuf Islam Foundation, will be announced on the 5th of December at the Muslim Hands’ annual ceremony celebrating literary talent. Award-winning authors Louis de Bernières and Tim Bowler will be presenting trophies to the winners. The afternoon will also consist of an exciting line-up of entertainment for the audience including an act from the Corner Shop Show, a British comedy drama web series and also a storytelling performance by Danae Eleni, a young lyric Soprano opera singer. 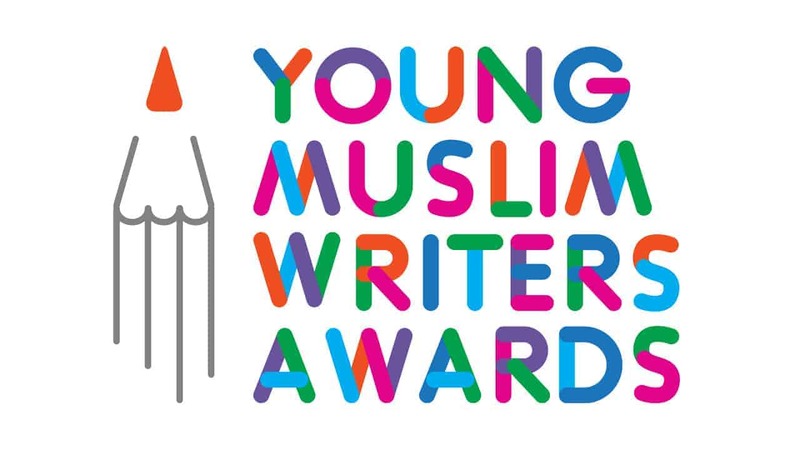 The Young Muslim Writers Awards was set up as a standalone competition for 5 – 16 year olds in 2010, following its success as part of Muslim Hands’ Muslim Writers Awards. Since then, it has encouraged and nurtured the writing talents of thousands of children through creative writing workshops and the annual competition. We can’t wait to attend and look forward to the unique and pioneering ceremony. A massive well done to all those who entered, and we pray that you never stop writing and your imagination will stay blessed and vast. All the entrants are in our duas, and Inspirited Minds will be praying for their success!